Puppies are just like babies and require shots and vaccinations. Most vets recommend the same set of shots - but you need to visit your vet with your new puppy to find out what is required in your city and state. Make an appointment to take your new puppy to the vet as soon as you bring the new fuzzy baby home. It will bring you peace of mind and your new puppy might have some unknown health issues that needs to be attended to immediately. 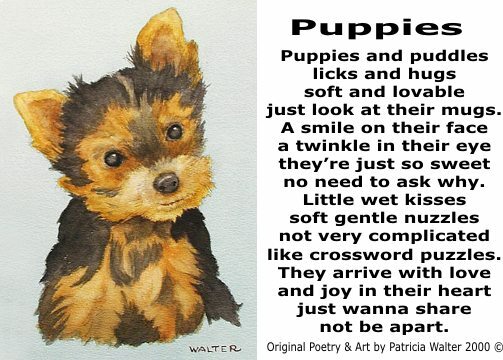 Little puppies are very delicate and need vet care to start them out on a long and happy life.